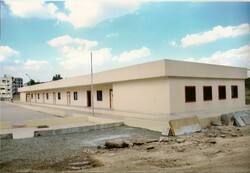 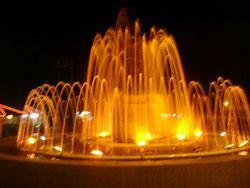 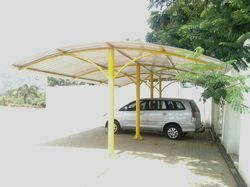 with creative and unique touch has gained fabulous confidence and recognition among our customers. 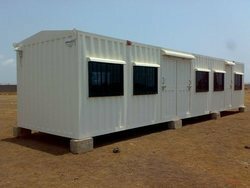 Our product range includes a wide range of frp portable security cabins, frp security booth cabin, portable concrete security cabin, portable frp rooms and portable fibreglass cabin. 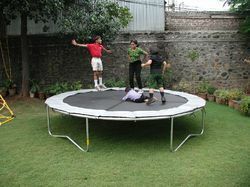 Manufacturer of a wide range of products which include mulitplay station for gardens, jumping trampoline, spiral slide, kids playground slide and platform merry go round. 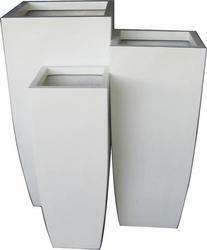 Our range of products include ss hanging dustbins, colour coded ss dustbins, wet and dry plastic dustbin, designer garden dustbins and stainless steel stand dustbins. 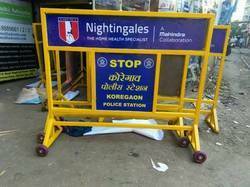 Manufacturer of a wide range of products which include metal barricades, frp barricades for road divider, spring post - traffic divider for roads, frp traffic safety cones - for road divider and road divider traffic barricades. 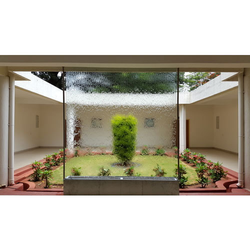 Prominent & Leading Manufacturer from Pune, we offer tile rubber floorings, epdm rubber floorings, playground rubber flooring and artificial grass flooring. 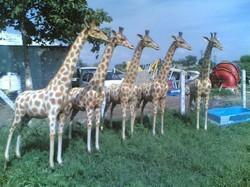 We have all Fiber Glass Animal Statues. 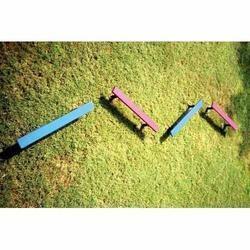 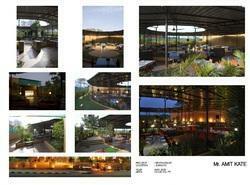 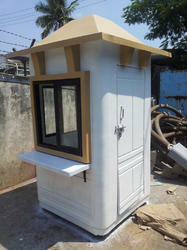 We offer a wide range of FRP Garden/ Exterior products. 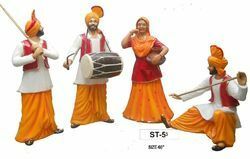 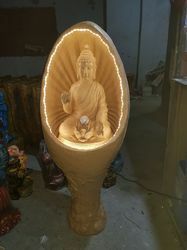 Manufacturer of a wide range of products which include glass water curtains, dice stool for seating, frp god statues, frp decorative lanterns and designer wall paintings. 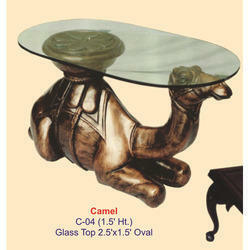 We manufacture fiber made Center Tables which is available in different designs and shapes. 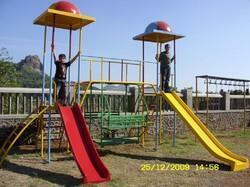 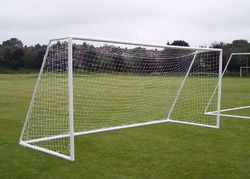 Prominent & Leading Manufacturer from Pune, we offer balancing beams play equipments. 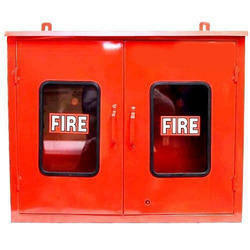 Offering you a complete choice of products which include frp hose box. 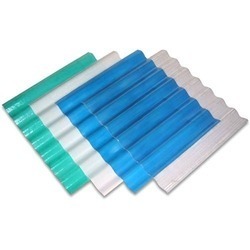 Our range of products include frp roofing sheet, bubble water panel and frp sheets. 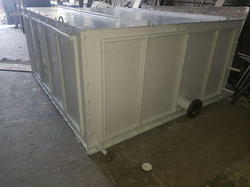 Offering you a complete choice of products which include parking sheds fabrication and balcony shed fabrication. 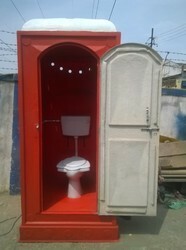 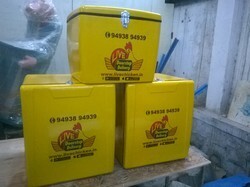 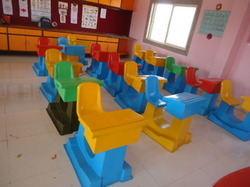 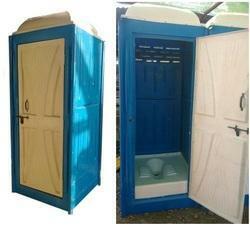 Prominent & Leading Manufacturer from Pune, we offer portable frp bathrooms. 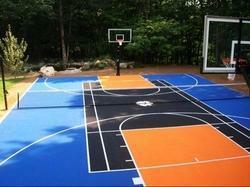 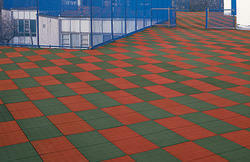 Manufacturer of a wide range of products which include basketball court flooring services, tennis court flooring services, athletic running track flooring and artificial football grass turf.